Fraser Muggeridge is curating an exhibition at the De La Warr Pavilion looking at magazines created by non-professional designers – an alternative history of graphic design. 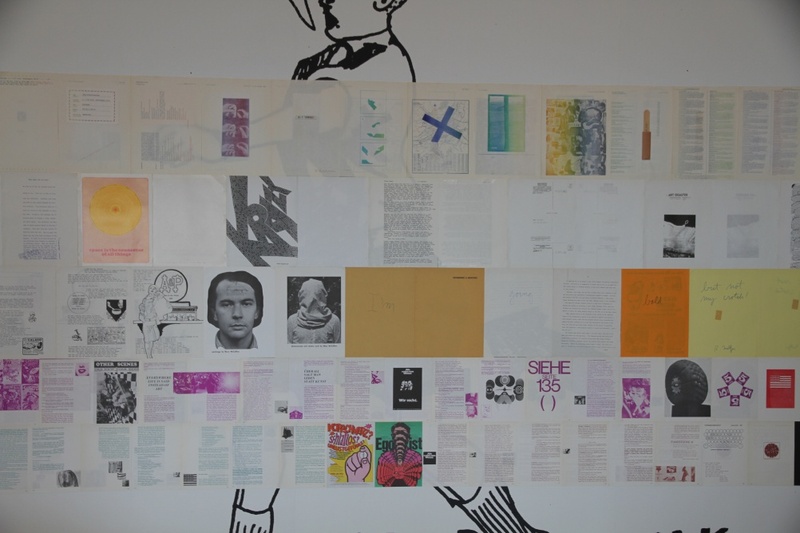 Fraser Muggeridge is curating an exhibition at Bexhill on Sea’s De La Warr Pavilion entitled Towards an Alternative History of Graphic Design. 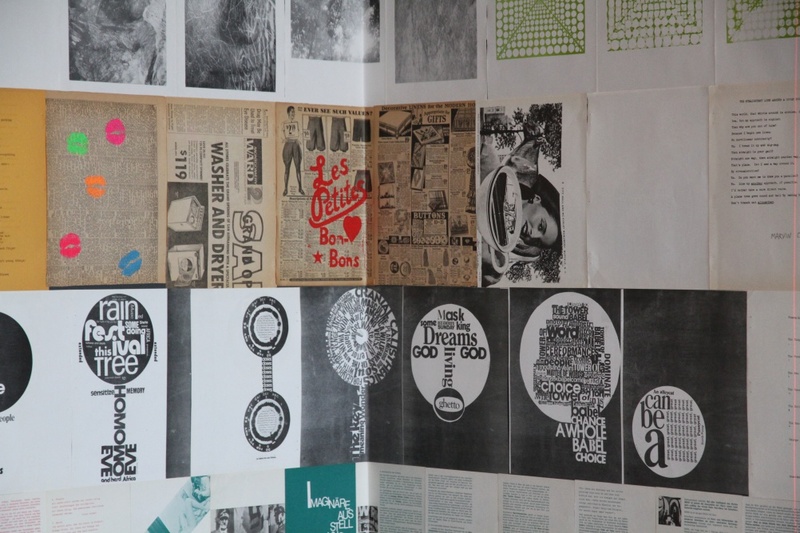 The show focuses on four publications from the late-1960s to the mid-1970s, which were designed by individuals or groups without any formal training in typography, graphic design or print production. The gallery says it wants the exhibition to be “a new way of looking at graphic design history”. It says it has focused on the period because technological developments in the 1960s – both in composition and printing – allowed artists to create their own material without having to work with a graphic designer or commercial printer. We look at the four magazines Muggeridge chose for the exhibition, which come from the UK, USA and Germany and are united by their lo-fi approach and vibrant designs. 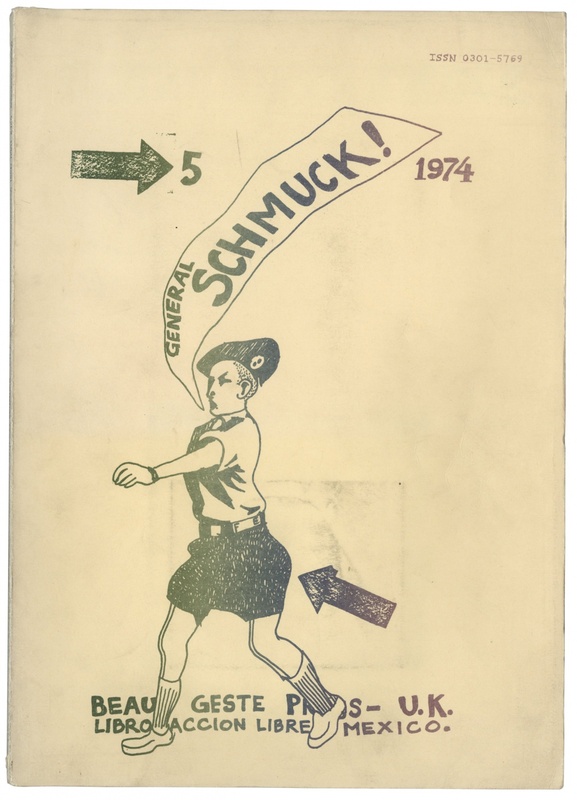 Magazine Schmuck ran for eight issues, between 1972 and 1978, and was published by Beau Geste Press, a small but influential press based in a farmhouse in rural Devon. The writing, layout and printing was all done under one roof. David Mayor, one of the publishing team, is credited in issue eight with the layout and design – as well as platemaking, binding and finishing. Copy was set on an IBM Selectric typewriter which incorporated a typeball – allowing for fonts to be changed within the document. The magazine was printed using offset lithography and the finished bound publication featured leaflets, pull-outs, artworks and other ephemera. 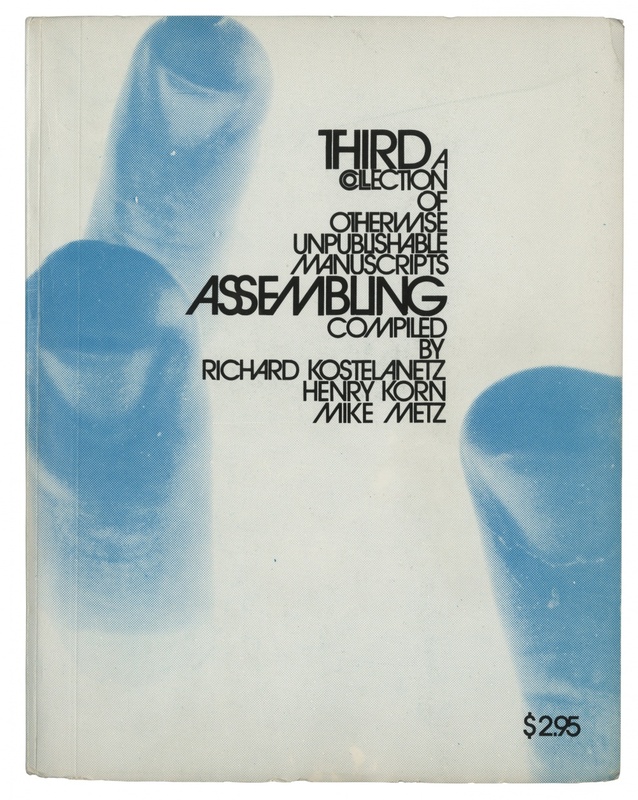 Created by New York artist editor and writer Richard Kostelanetz, Assembling was a series of 13 anthologies of “otherwise unpublishable” material. Published between 1970 and 1982, Assembling featured a series of avant-garden literature and art pieces by the likes of artist Ed Ruscha, composer Arther Layzer and novelist George Chambers. Rather than design and compile the magazine himself, Kostelanetz asked his contributors to send him 1,000 copies of up to four pages of material. These would then be bound together and distributed as a magazine, in a “feast of inconsistency”. German artist Wolfgang Vostell worked in a number of media, including video art. 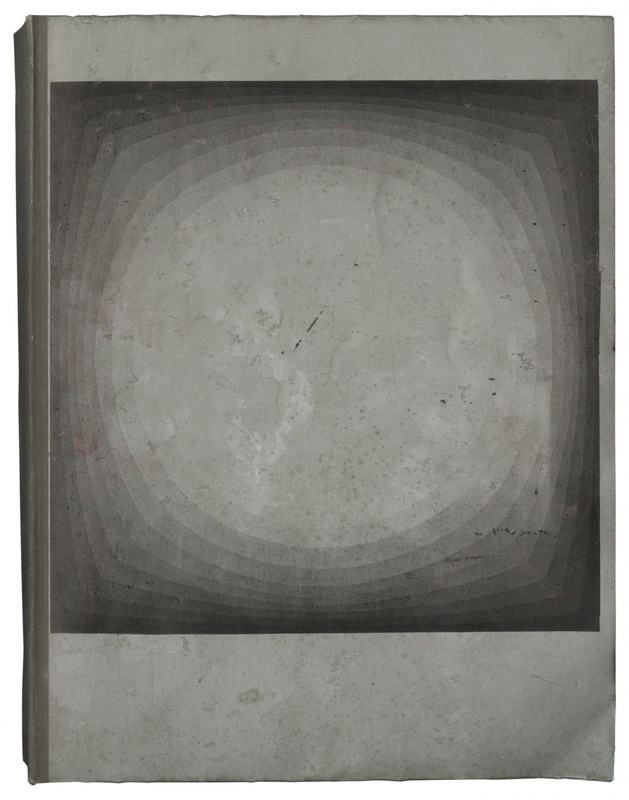 Vostell also created his own printed works and publications, including the 1963 booklet Television Decollage and the 1971 book Art of the Sixties. 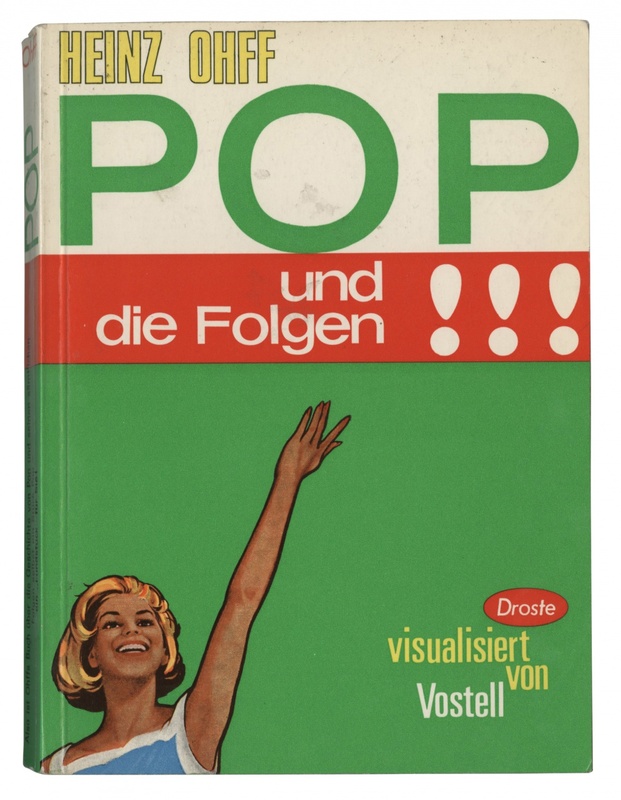 The exhibition focuses on Vostell’s 1968 magazine POP und die Folgen (POP and its consequences). POP features photographic collages, image juxtapositions, playful typographic pages and sections split using different colours. German printer, artist and publisher Hansjörg Mayer is the son of a Stuttgart printer and throughout his career has aimed to push the limits of what was possible in the medium of print. He has worked on artworks, typoems and typoaction pieces which the De La Warr says sit “between art, Concrete Poetry and graphic design”. Mayer also taught at Watford School of Art in the 1960s and ‘70s and worked with students there to produce the 1969 books bRIAN and The Hardy Annual. The covers of both books are the offset printing plates that were used to print the publications. Towards an Alternative History of Graphic Design is at the De La Warr Pavilion, Bexhill on Sea, East Sussex TN40, until 4 October.